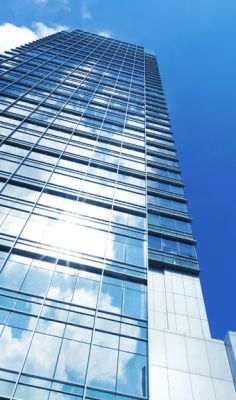 Billions of birds are killed worldwide each year by running into buildings, towers and electrical transmission lines. 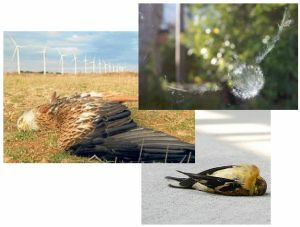 The location of wind turbines can make them disproportionate killers of raptors and bats. Sonic Nets can alert birds to the danger and can significantly reduce the mortality to wildlife from these sources. © 2017 Midstream Technology Inc. All rights reserved.